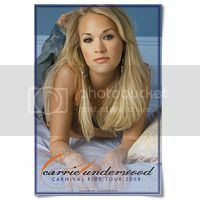 Since five-time Grammy winner Carrie Underwood released her new single, “Good Girl,” to country radio and debuted it at No. 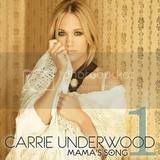 1 on Billboard’s Digital Country Songs chart, the excitement from her fans continues to grow. 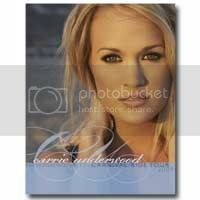 Underwood will release Blown Away in stores on May 1. Earlier today, Underwood released parts of the album cover piece by piece on her official website, revealing a new piece to fans every twenty minutes, stirring excitement amongst fans on Twitter and Facebook. The final album cover and title was just fully revealed on CarrieUnderwoodOfficial.com.